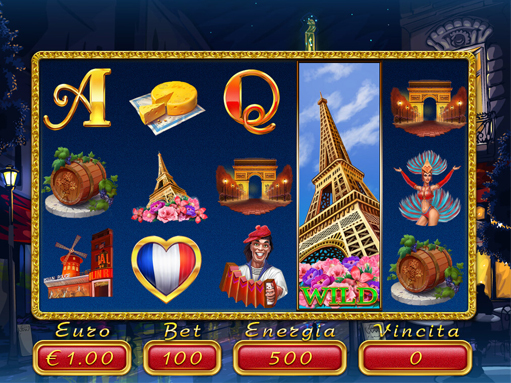 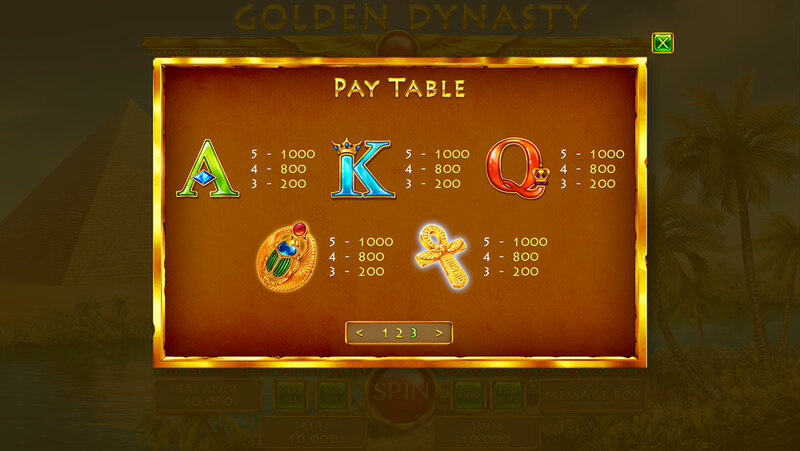 On the screen above you can see paytable of game symbols from the category “High”. 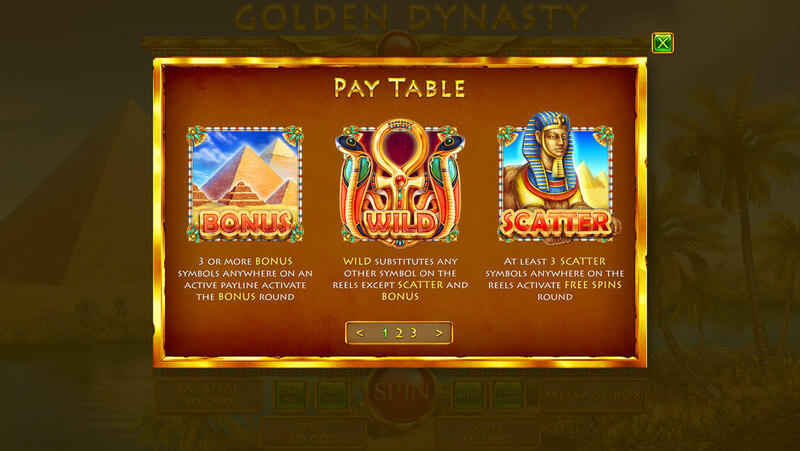 The symbol “Wild” (Snakes) replaces any symbol on the game reels, excepting the “Scatter” and “Bonus” symbols. 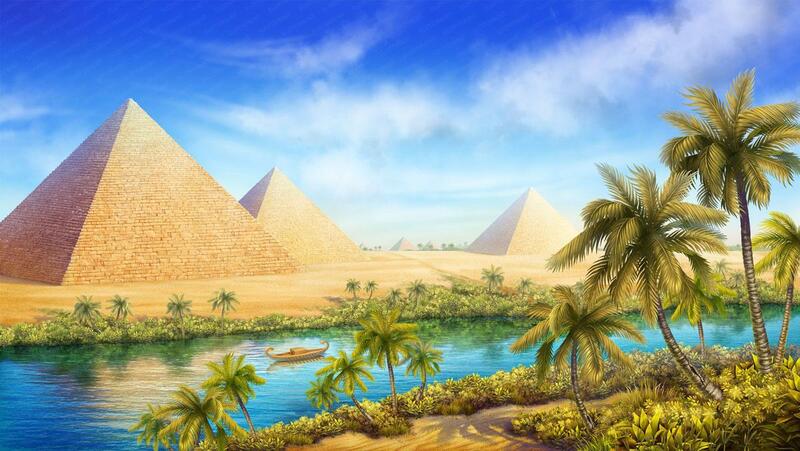 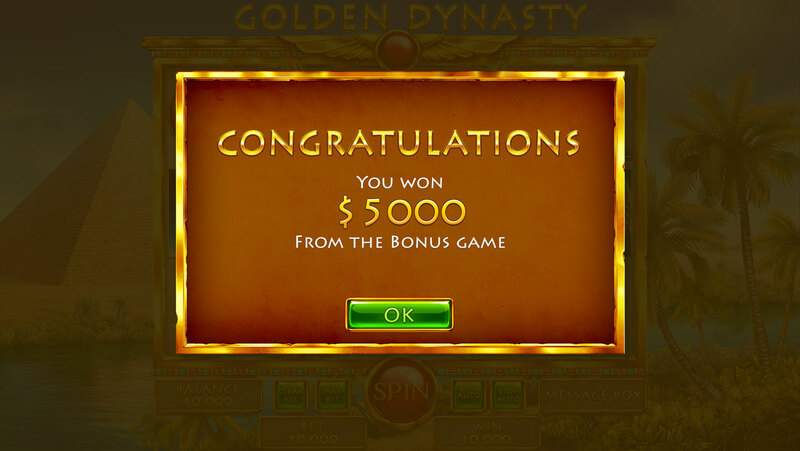 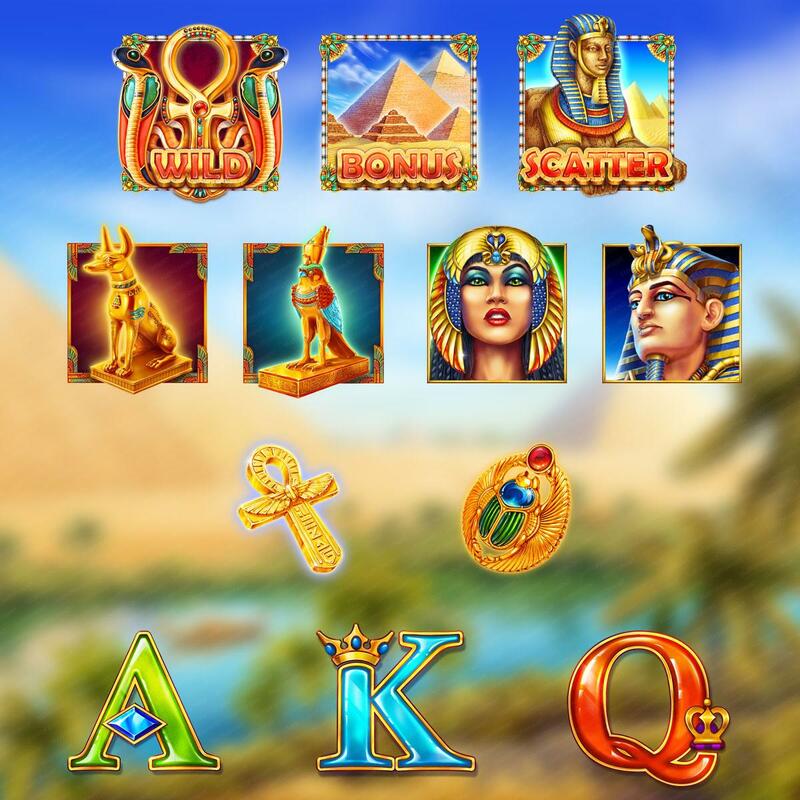 The symbol “Bonus” (Pyramids) (in a case of appearing more than two) brings to the player activation Bonus Round. 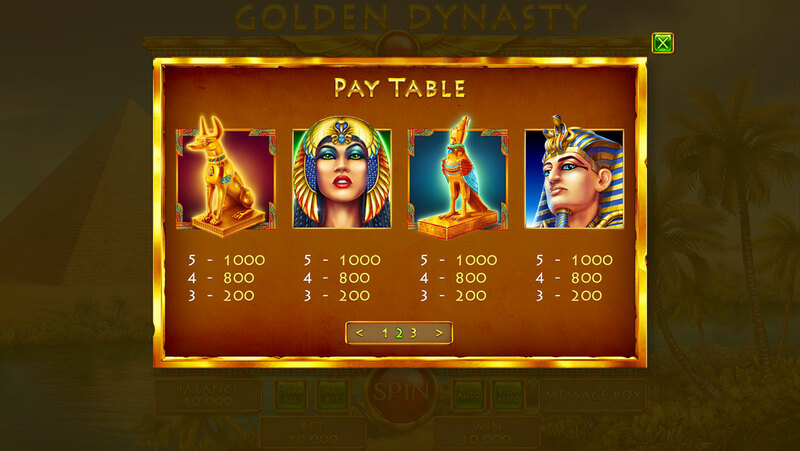 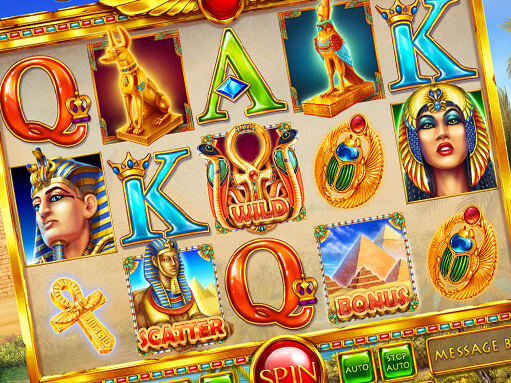 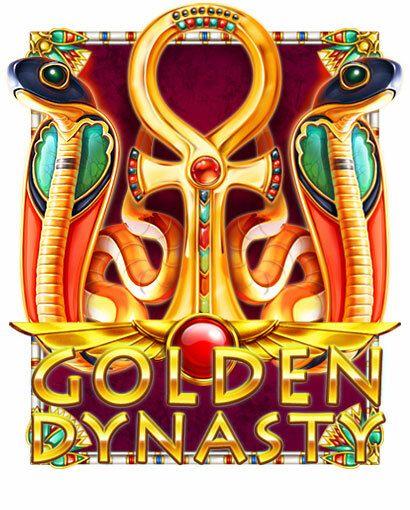 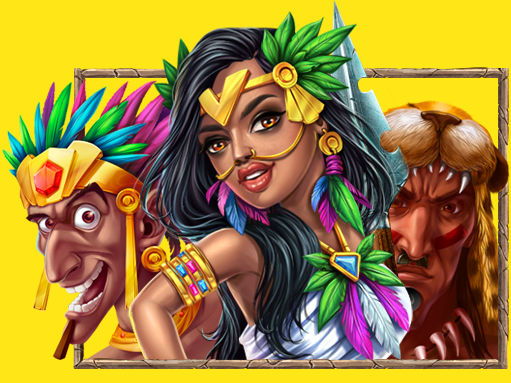 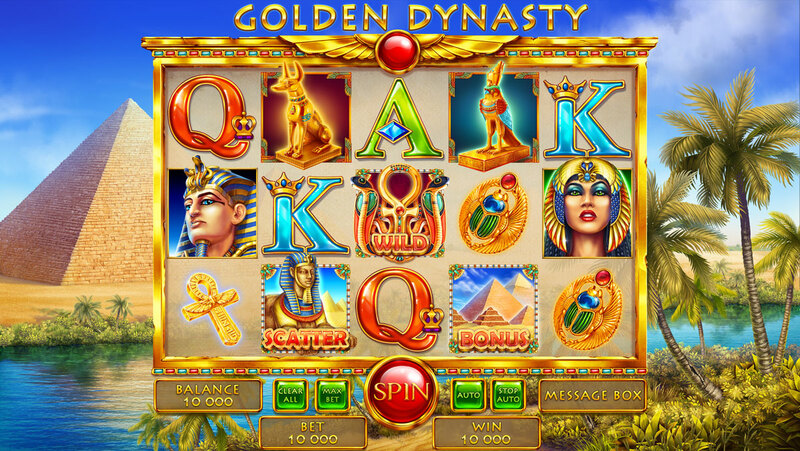 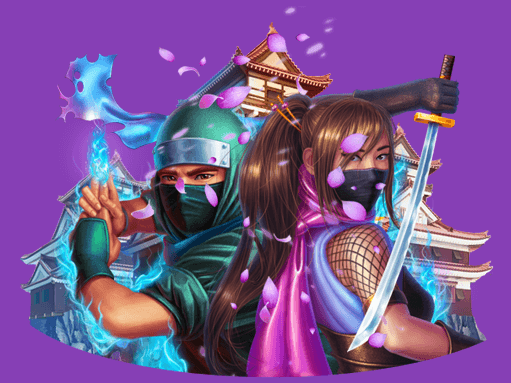 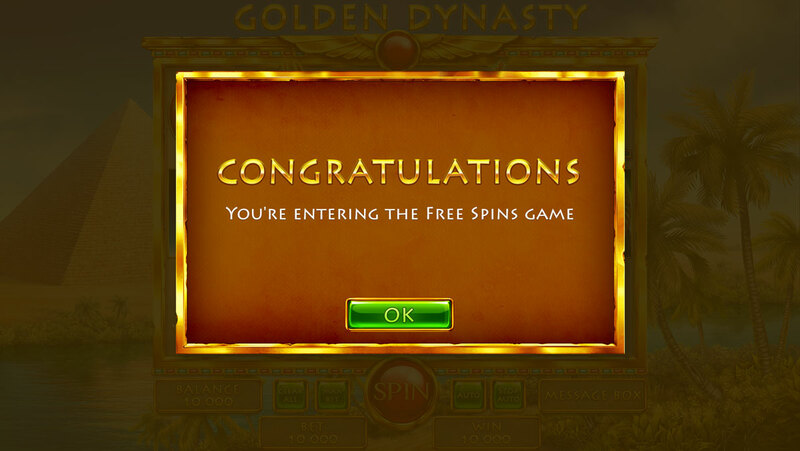 And the symbol “Scatter” (Sphinx) (in a case of appearing more than two) brings to the player activation Free Spins Round.